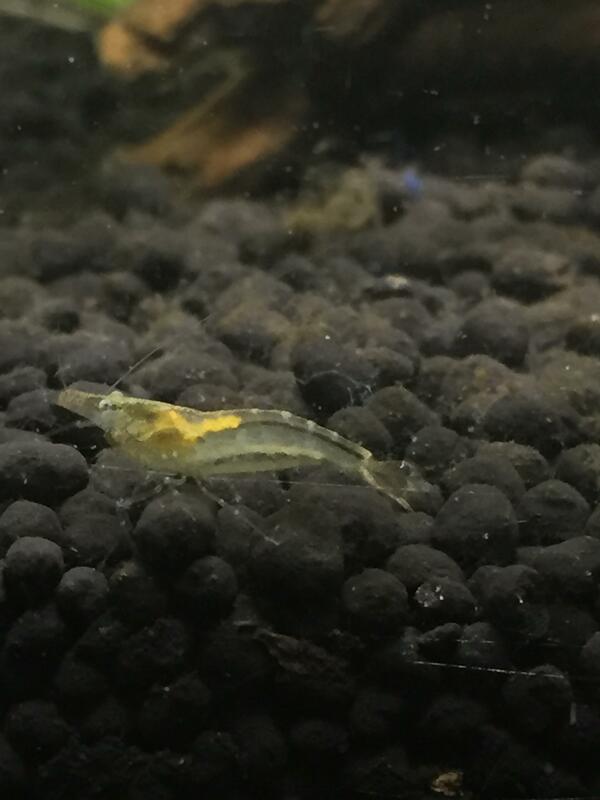 I got this at my local fish shop, and every other shrimp there had a name except this one. Some have told me its a 'Snowball Shrimp' and some say 'Ghost Shrimp' could anyone identify this? also i know my tank is a messy right now. thanks! 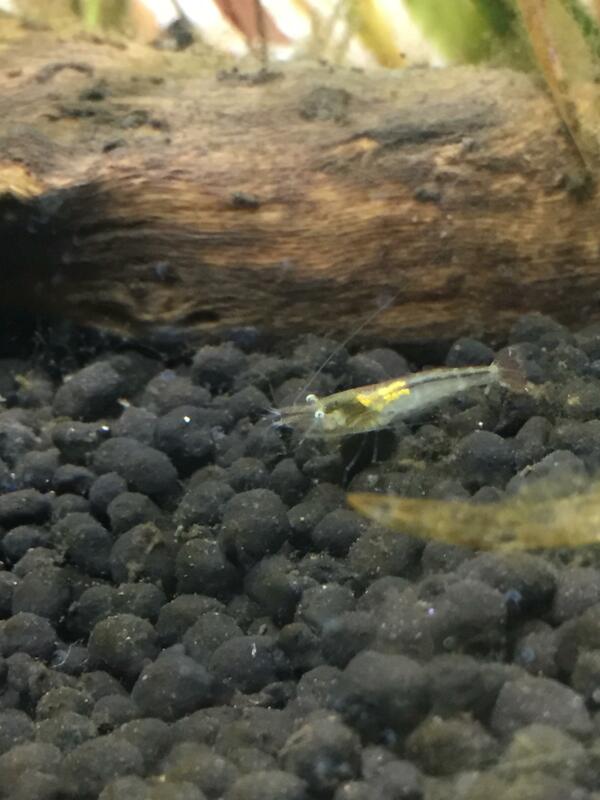 Re: What shrimp is this? I thought it is native Indian Cardinia sp. That looks like a wild neo. No way its a snowball. Abhishek wrote: That looks like a wild neo. No way its a snowball.